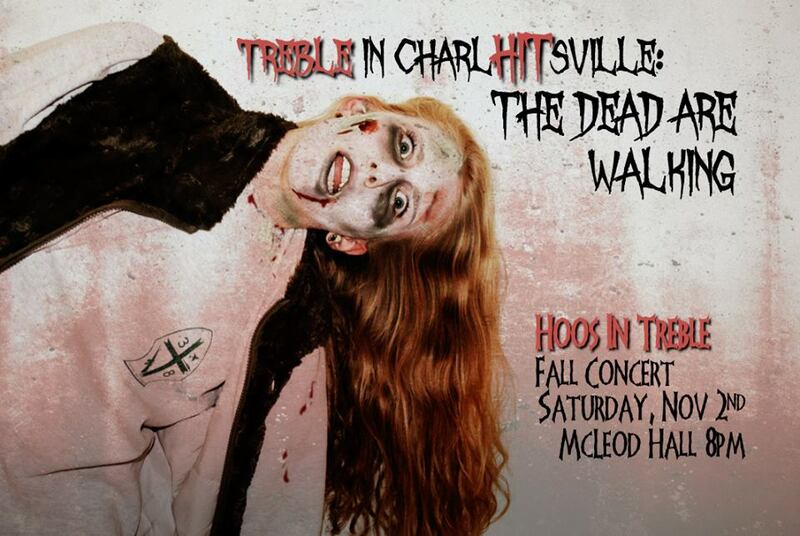 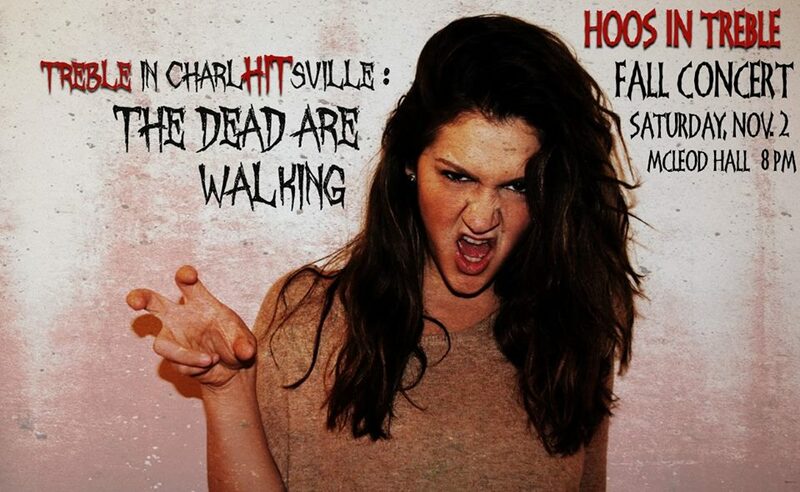 Treble in CharlHITsville: The Dead are Walking was the theme for our Fall 2013 concert. 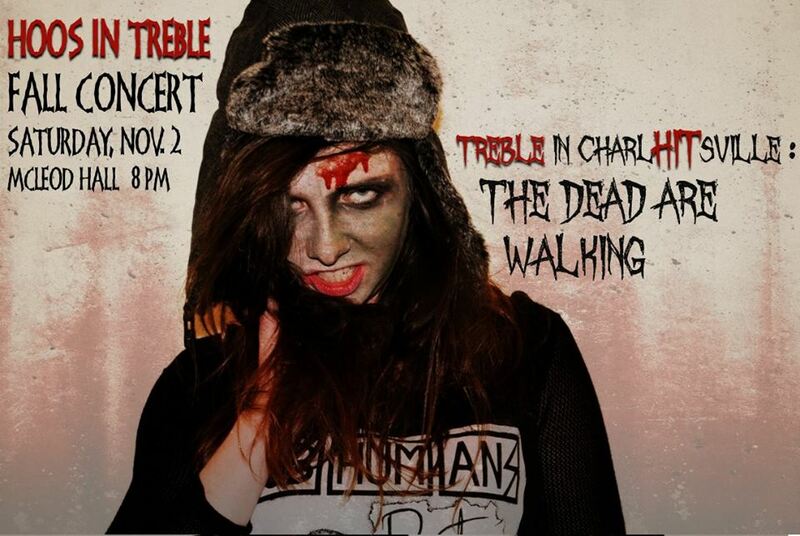 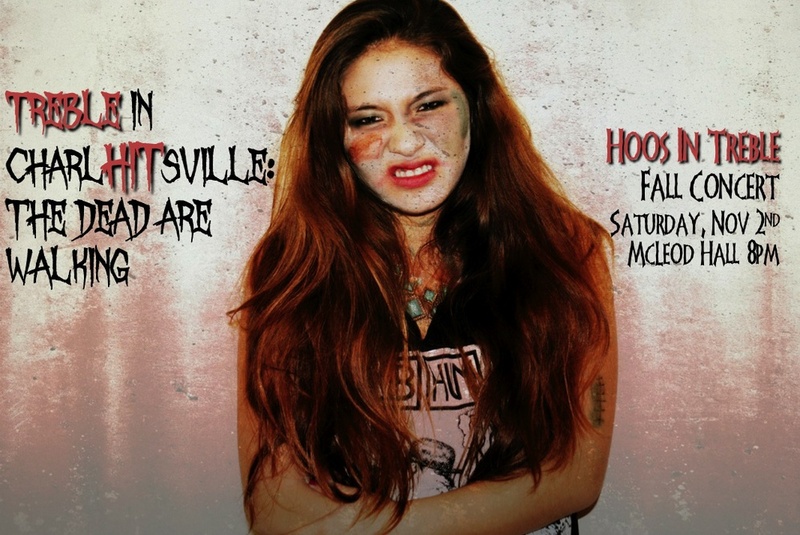 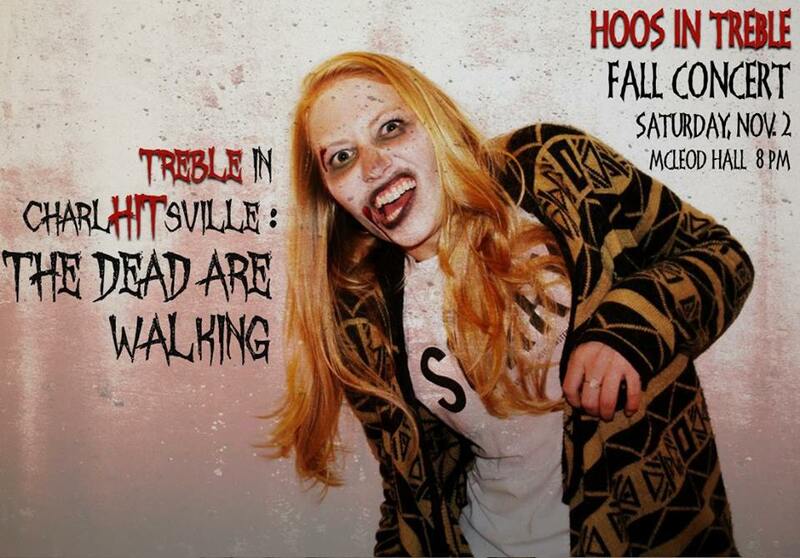 In the photos below, each HIT girl was zombified to give our concert go-ers an authentic Halloween visual. 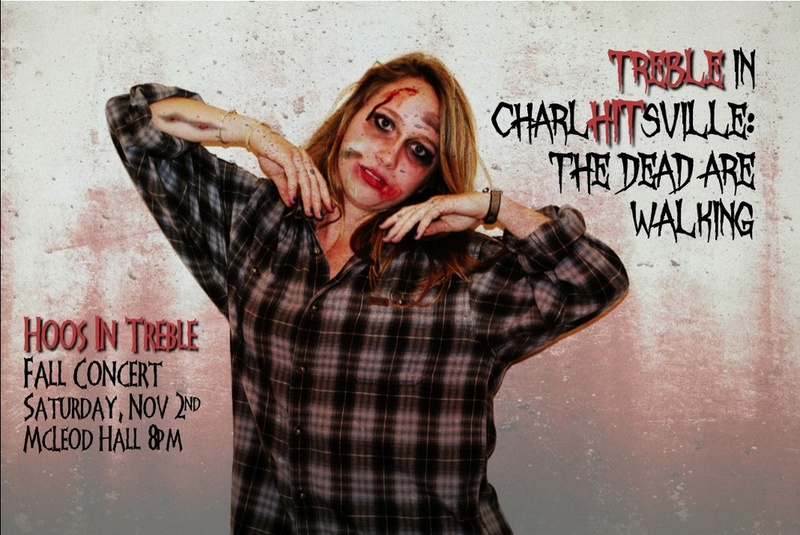 Also, keep scrolling down to view the Treble in CharlHITsville video that was featured at our performance!